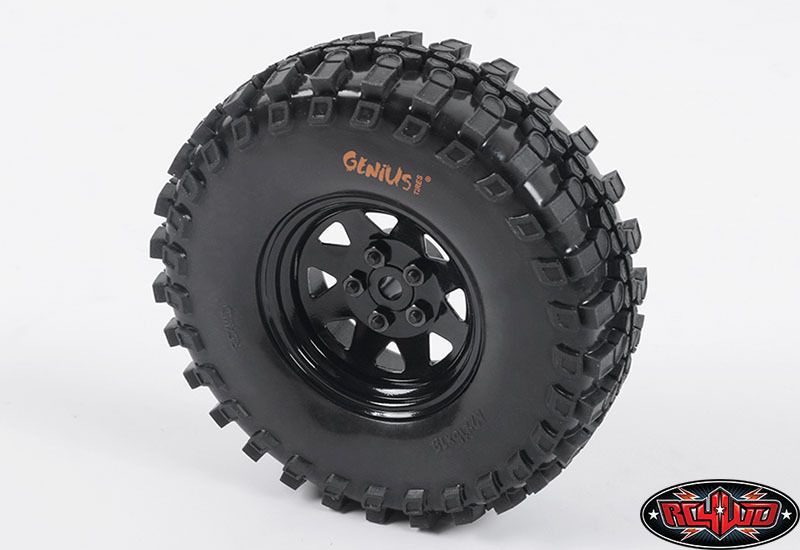 These are the all new Licensed Genius Sem Limites 2 tires. 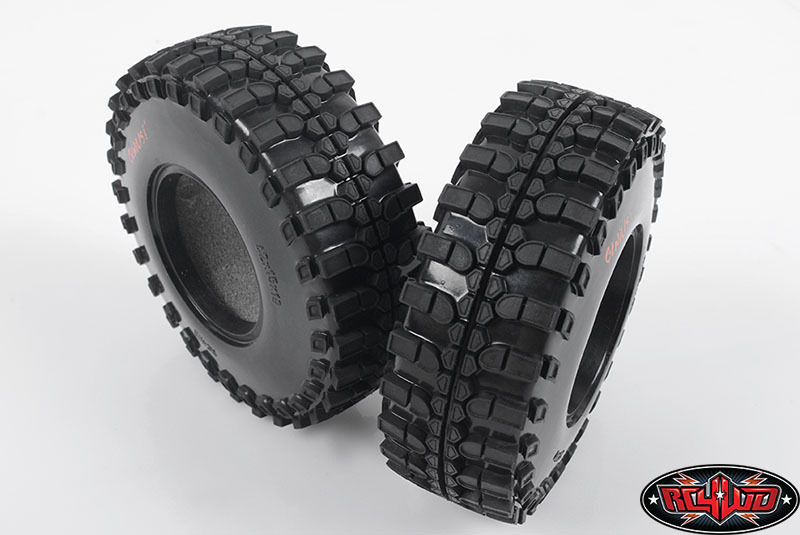 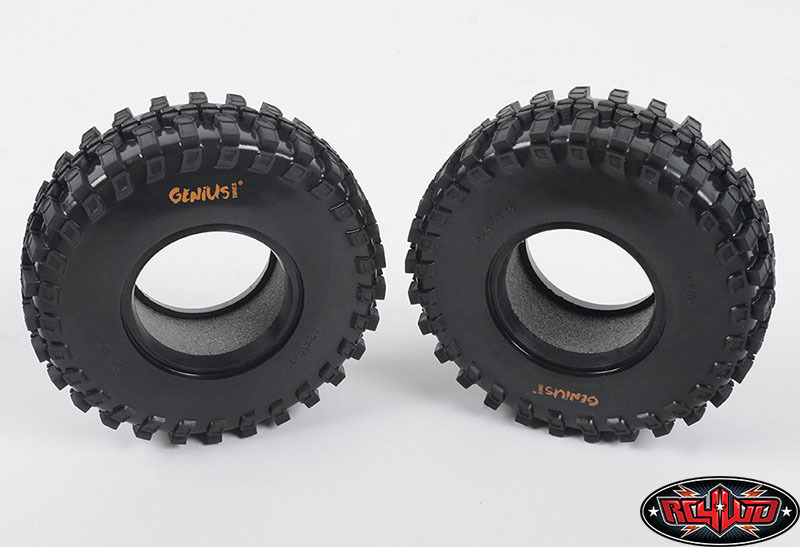 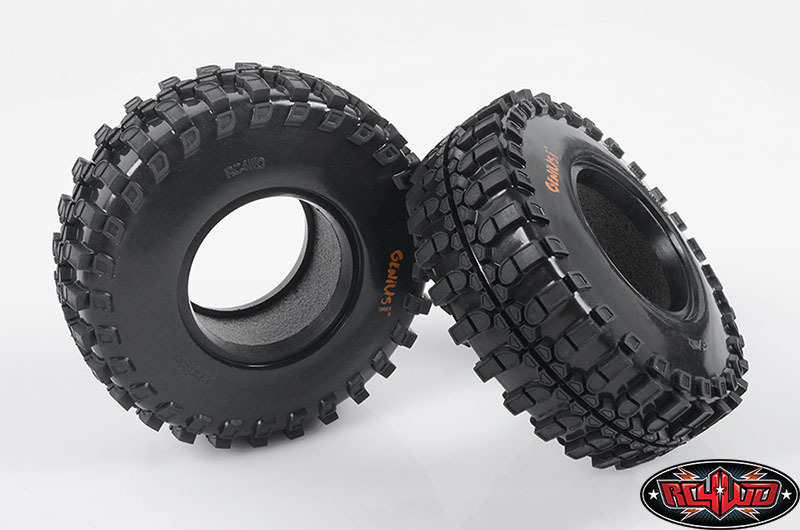 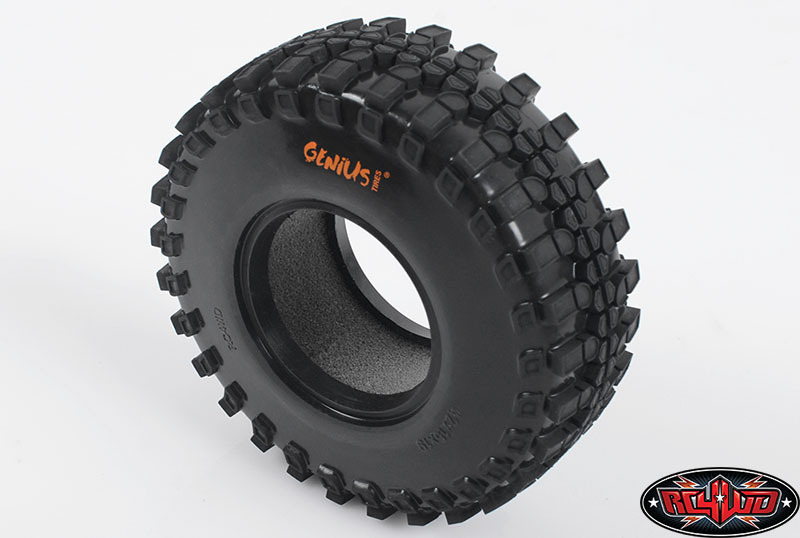 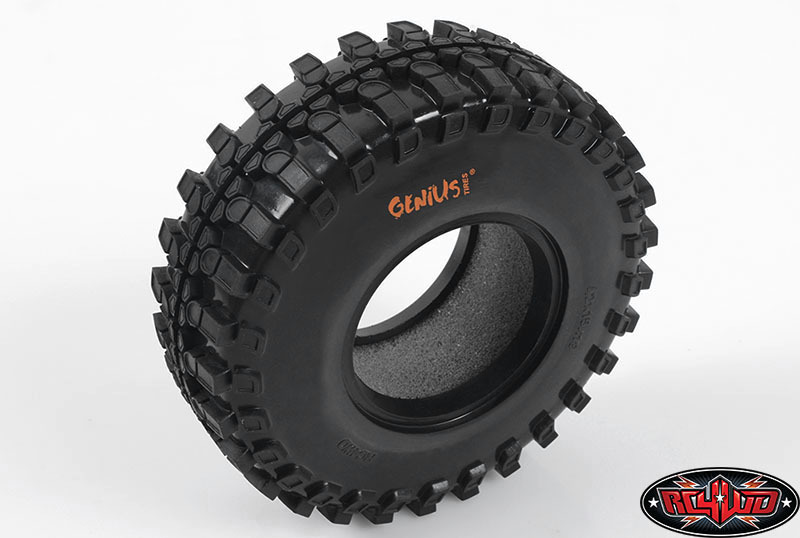 These have been Officially Licensed by the Genius Tyres company and are only available from RC4WD and our Dealers. 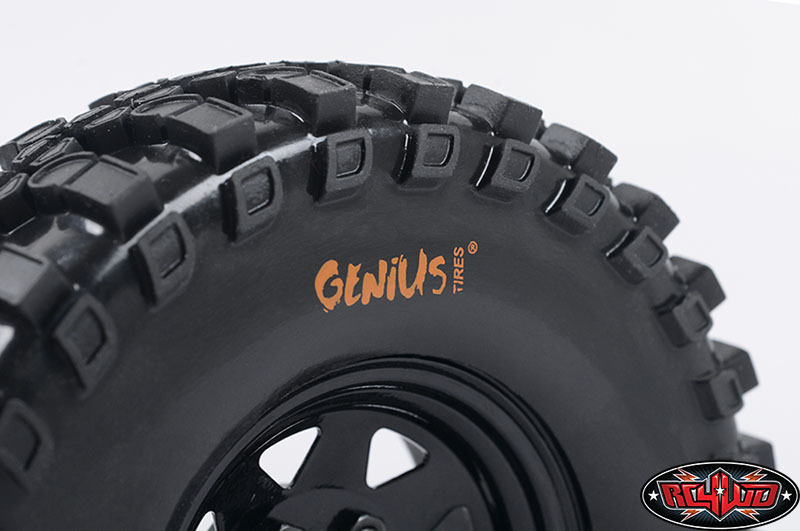 Genius Tyres, Sem Limites 2 and the Genius Tyres logo are property of Genius Tyres and used under license to RC4WD.